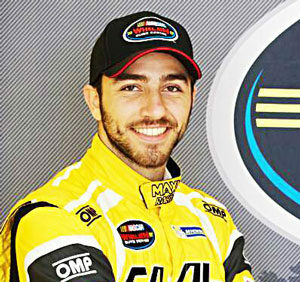 NEW YORK CITY (JTA) ­–Israeli race car driver Alon Day has won his first NASCAR championship. Day finished first in the standings in the auto racing group’s European series, which ended Sunday with a race in Belgium. The Israeli was fourth in the race—he needed only to complete the first lap to take home the title after being well ahead in the rankings, The Times of Israel reported. 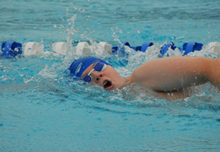 He had finished second and third in the European series standings the past two seasons. Day, 25, who grew up in Ashdod, has done the bulk of his training on computer-screen simulators because Israel did not have a motor sport racetrack until this year. 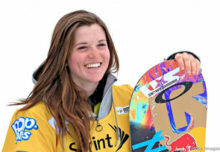 Jewish snowboarder Arielle Gold earns Olympic bronze for U.S.